Mike Wolfe and Frank Fritz will return to Ohio in September to film new episodes of American Pickers. 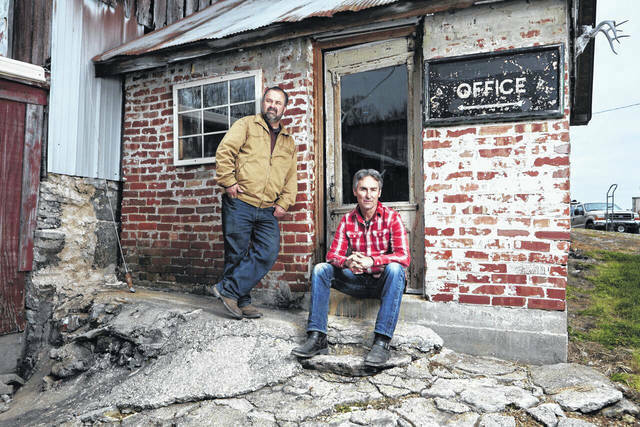 OHIO VALLEY — Mike Wolfe and Frank Fritz with History Channel’s American Pickers will be returning to Ohio as the show intends to film episodes throughout the region during September this year. If Ohio residents are interested in being part of September filming, they can email americanpickers@cineflex.com or call 855-OLD-RUST. Wolfe and Fritz look to pick through large, private collections. Send name, phone number locations and descriptions of the collection with photos.